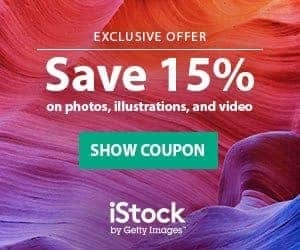 Discover iStock Editor – iStock's New Simple Design Tool! Heads up! Win A Free Ticket to Adobe Max 2017 Full Conference! Crello: Depositphotos' Free Image Editor for Non-Designers! Latest Adobe Stock Update: New Search Tool, Awesome Content and More! 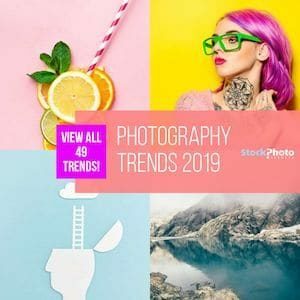 Discover Our New Monthly Plans and Image Packs at StockPhotoSecrets Shop!